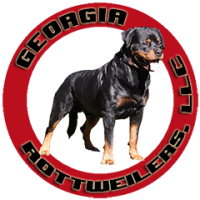 Welcome to DeLoatch’s K9 Kennel website. 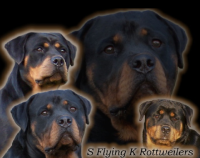 Our kennel is committed to breeding a dedicated, protective, West German show line, as well as some of the finest working line German Shepherds. 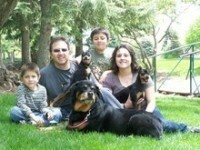 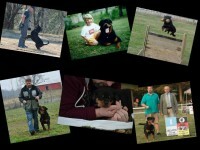 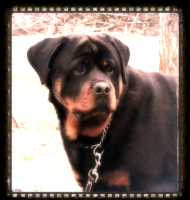 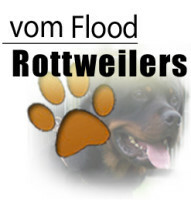 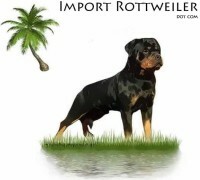 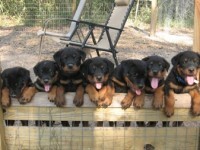 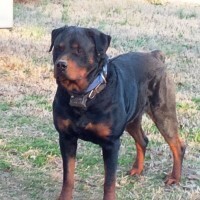 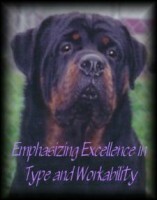 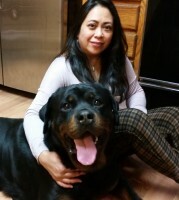 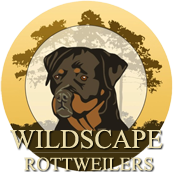 Trained in protection & obedience, we offer high quality German Shepherds and Rottweilers at affordable prices.